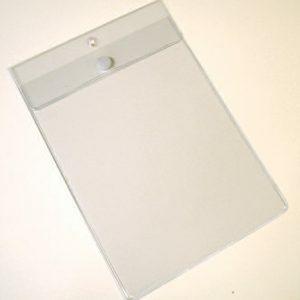 Vinyl Price Tag Holders - Armand Manufacturing, Inc.
Vinyl price tag holders are ideal for displaying product description, prices and product information, and makes changing information easy. 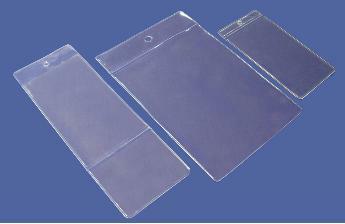 Available in crystal clear, clear matte. 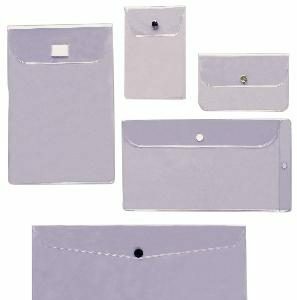 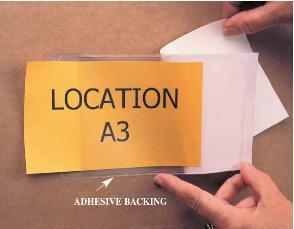 Options: imprinting, metal eyelets, magnetic backing, and adhesive backing.